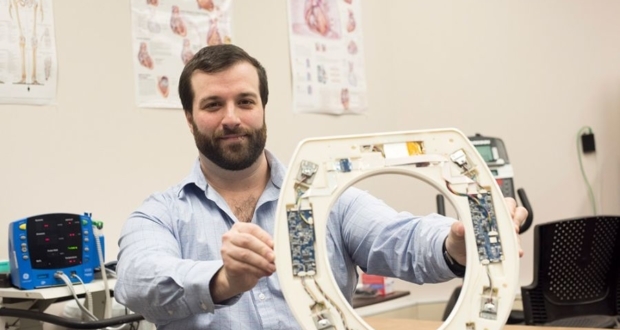 3D-printing has changed the complexion of the manufacturing and design industry giving creative minds a better horizon to realize their creations. 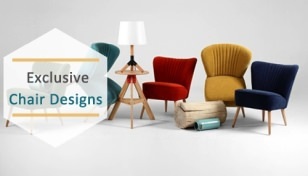 Faucets are no exception as designers have lately fabricated some really impressive designs which display the capabilities of 3D printing in shaping the future of living. 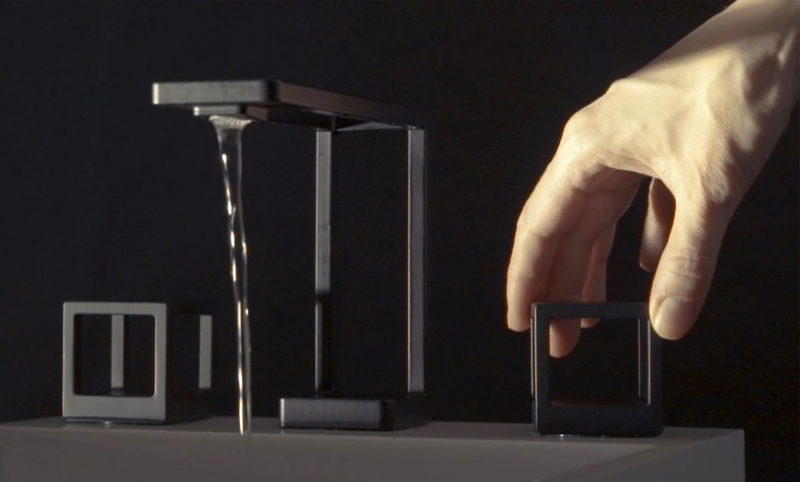 All of these faucets will amaze you with their water flow mechanism which almost seems magical with the minimalistic approach. 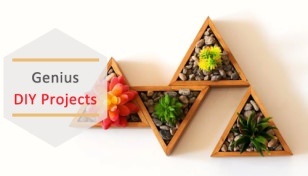 Have a look at these 3D printed faucet designs which are well-suited for modern users who have an eye for unique designs. 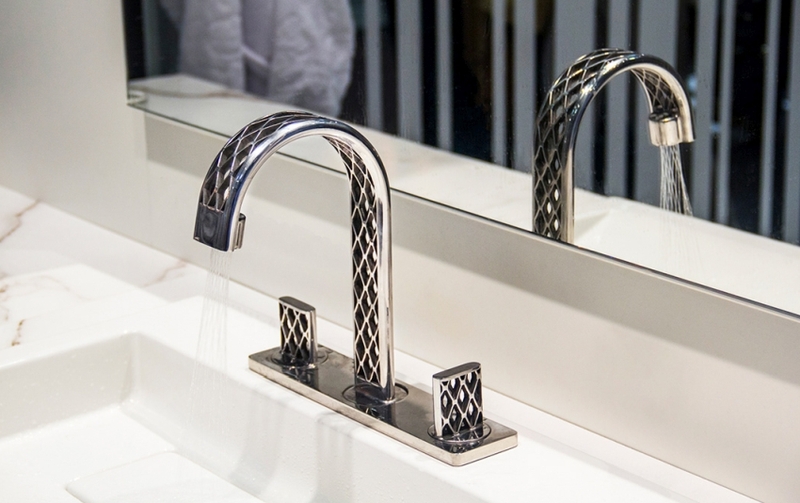 DVX, a brand of American Standard (kitchen and bath fitting) has created a trio of 3D printed faucets that redefine class and precision manufacturing. 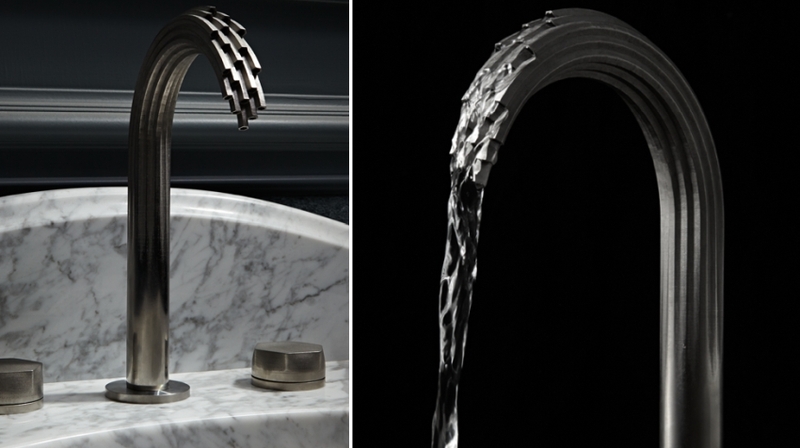 They’ve used actual metal to 3D print these faucets using additive laser sintering process on metal powder. To give the final touch, they are hand-finished and polished to perfection. Shadowbrook 3D faucet is the most impressive of them all as its design seems to appear like flowing liquid metal frozen in time. The exquisite faucet is listed at a whopping price tag of $18,360 which in itself explains the attention to detail invested in its creation. 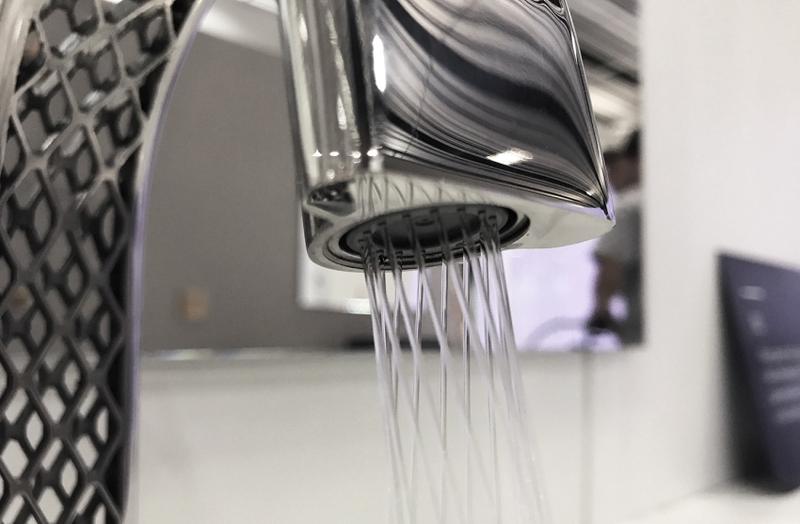 Kohler’s division of high-end designer faucets has crafted Grid, a 3D printed faucet which was voted ‘Best of Show’ at the Kitchen & Bath Industry Show (KBIS) 2018. 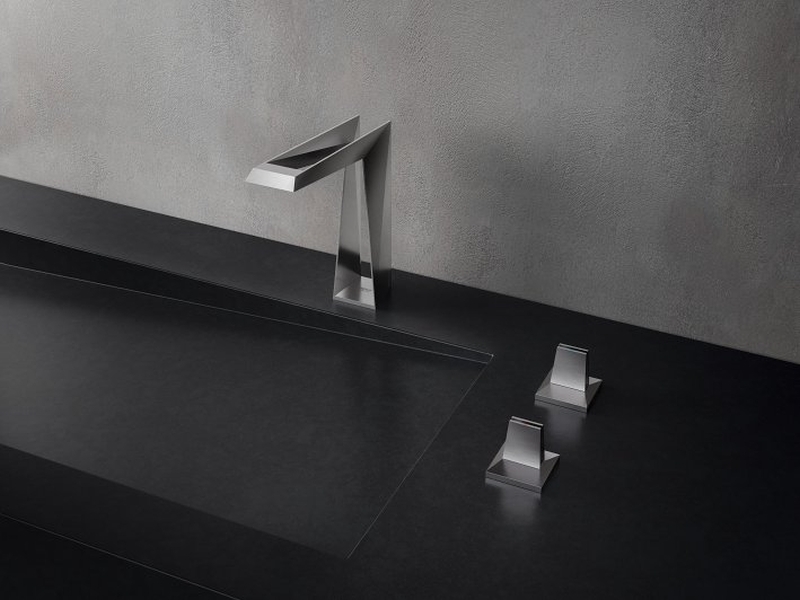 Developed in collaboration with 3D printing experts, 3rd Dimension (based in Indianapolis), this faucet boasts sleek lines underlined by its minimalism. 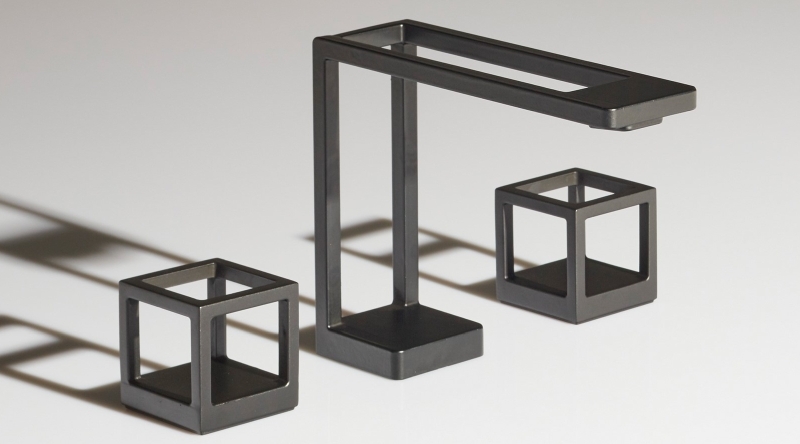 Taking a detour from traditional faucet designs, Grid harnesses the visual impact of negative space by eliminating the confines of traditional design aesthetics. In fact, the faucet only has outlines which makes one wonder where the water is coming from. 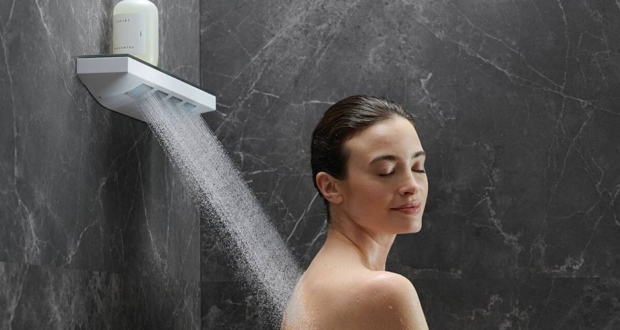 GROHE, the iconic German sanitary fittings manufacturer has reimagined its two popular faucets with 3D printing technology. 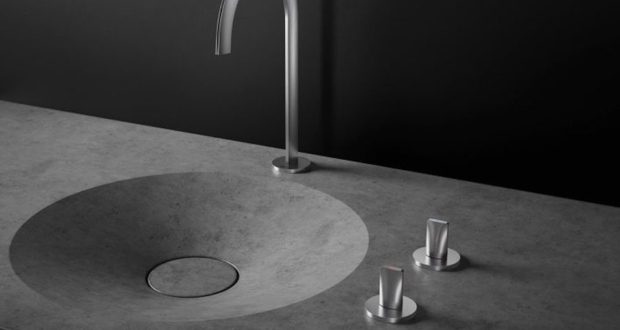 Brought to life using 3D metal-printing technology by stacking 0.006 millimeters thick 4,700 layers of steel, the Allure Brilliant Icon 3D faucet defies logic with its thin form factor. The sharp flowing lines of the design give it a very aerodynamic look seeming like it has derived inspiration from a futuristic spaceship. 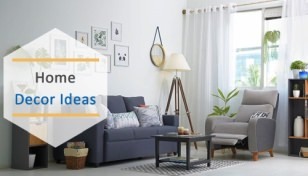 According to Michael Seum, vice president of design at Grohe, the core idea of the design inspiration is to suspend belief by making one wonder if the faucet actually works. Designed by Massimiliano Settimelli for Webert, the One-A faucet has the dynamism and geometric elegance of a 3D texture. 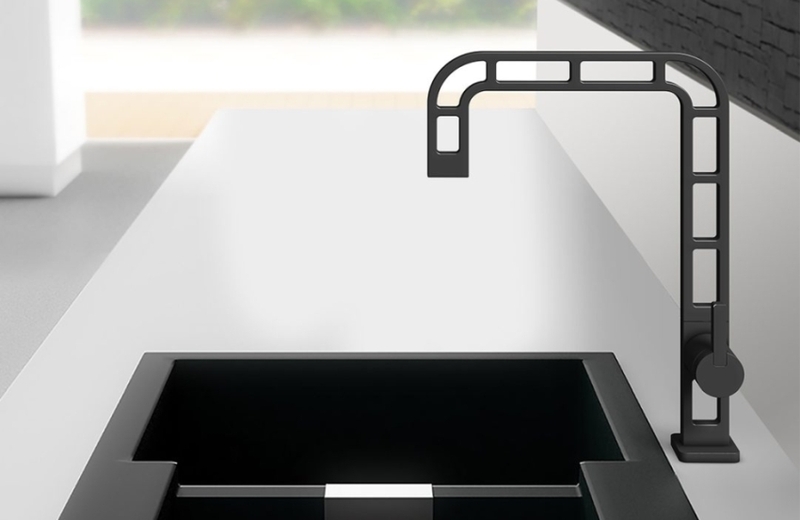 The simple fluidic lines of this 3D printed faucet created using additive manufacturing technology gives the kitchen that unique look. 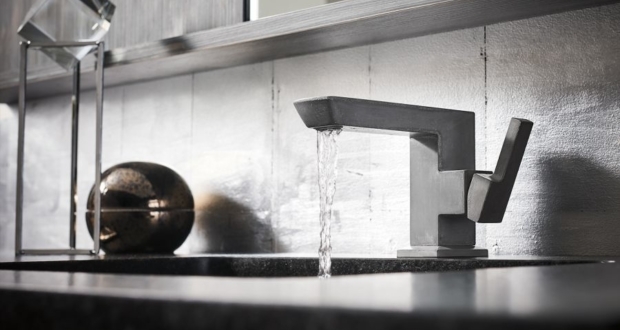 Just like the KALLISTA Grid faucet, the presence of negative space makes one look for the channel through which the water is coming out from the faucet. 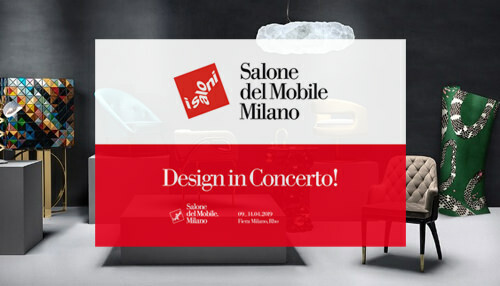 Massimiliano has given the kitchen tap a very tall profile which typifies its eye-catchy design even more. 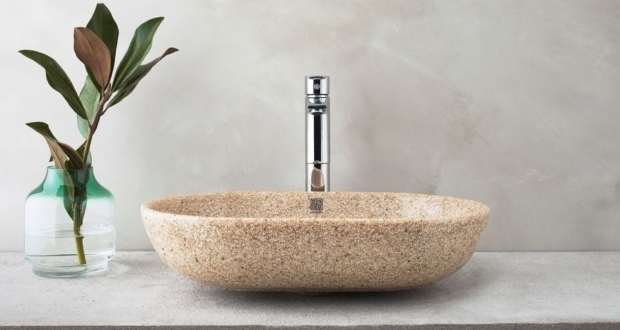 A blend of technology and minimalism gives the Deca 3D printed basin mixer a striking appeal. 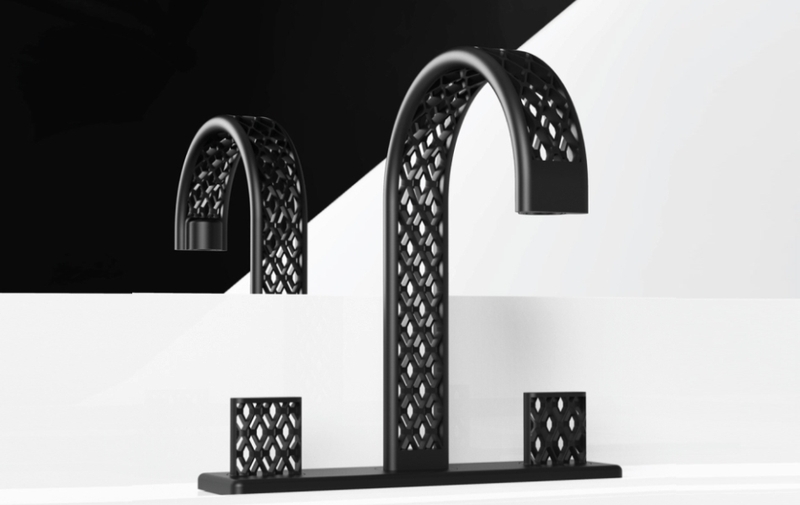 3D printed in stainless steel, the faucet has an intricately crafted geometric pattern well complimented by the smooth contours which give it a smooth look. This faucet too surprises the user with its negative space which magically conceals the water flow mechanism. 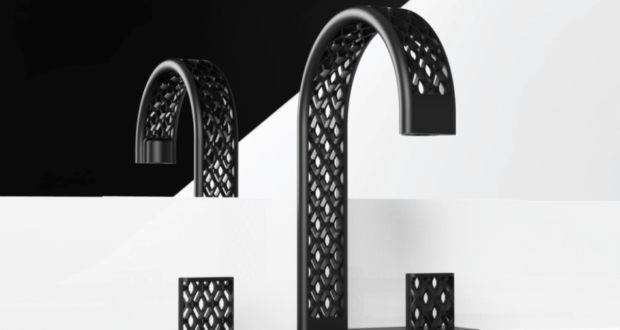 Among all the big names in the faucet market stands this out-of-the-ordinary 3D printed faucet by Swiss university ECAL graduate Alice Spieser which comes with dual functionality. The faucet doubles as a tap for drinking water straight out of the nozzle like a drinking fountain. Dubbed Down Up Tap, it has two openings, with one pointing downwards like a conventional faucet and the other pointing upwards. Put your finger on the lower opening and the water comes out of the drinking fountain.